Music is one of the great unifiers, but lots of people still don’t know that it’s possible to have the same song synced perfectly throughout your house. When I got my first Sonos speaker pair, it fundamentally changed the way I listen to music at home. Instead of playing off a tiny bluetooth speaker I carried around everywhere, I could suddenly play the same track in my lounge and kitchen or two different songs, all from a single app — without wires. With that app you can plug in Spotify, Soundcloud, TuneIn, Hype Machine and any other music service to play without having to have a device plugged directly into your speakers. 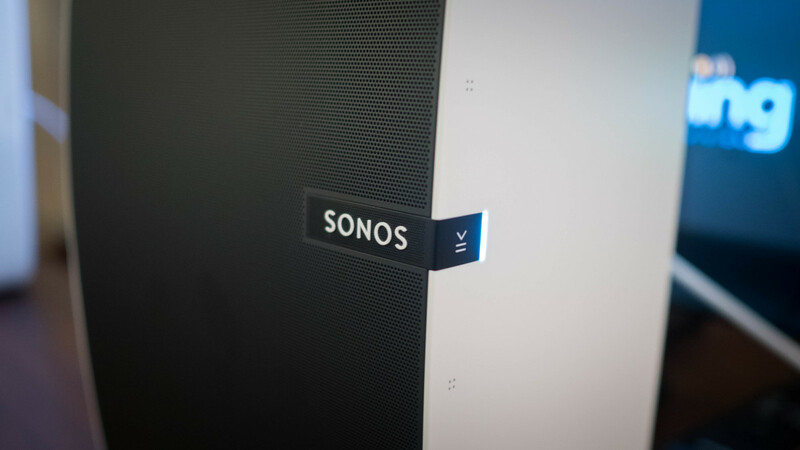 All of Sonos’ speakers feature excellent audio quality and operate wirelessly so you don’t need to leave devices plugged in with cables to play music. When you select a track to play using the Sonos app it’s offloaded to the speaker so you don’t need your phone after it’s selected. The two-room starter set kicks off at $349, which is a great way to get kicked off with multi-room music. There’s something awesome to be said for having music in every room of your house, all at once, which has absolutely been worth the investment for me. There’s a larger, louder new speaker called the Play:5 that was just released if you’re feeling even more generous, which is great for bigger rooms that need a little more sound. That also includes a line-in port, in case you want to plug in a TV or another device. Sonos is expensive, yes, but it’s an incredible gift for anyone that enjoys listening to music and could be doing it a little better than a crappy speaker sitting in the living room. It’s the best gift you could give to your partner, or someone you live with, since you’ll then get the benefit of using it as well!